Amazon has finally brought one of its most sought-after features – Amazon Prime – to India. 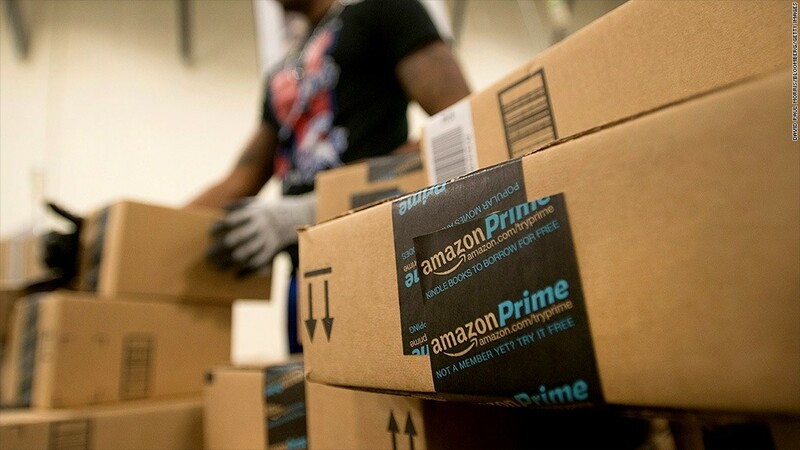 Amazon Prime guarantees unlimited one-day and two-day deliveries with no minimum order size in over 100 Indian cities. The deal’s even sweeter if you’re in Delhi, Mumbai, Bangalore or Hyderabad – Prime users in these cities will get discounted same-day, morning, or scheduled deliveries. Amazon Prime will cost Rs. 499 a year as a part of an introductory offer, and users can sign up for a free 60 day trial starting today. But Amazon Prime in India won’t quite have the same sheen as it does in the US. Prime won’t be valid for all Amazon products, but for those with the Prime logo next to them. It is expected that a majority of products fulfilled by Amazon will come under Prime. Also, Prime in India won’t include Amazon Prime Video, which is a big draw for Prime in the US. In India, Flipkart offers a paid same day service. Paytm had also annouced plans to introduce same day deliveries in 20 Indian cities.